Members of Cartersville High wrestling program pose with the second-place trophy after finishing as runner-up in the Region 5-AAAA traditional tournament Saturday at Central-Carroll. There were 55 wrestlers from Bartow County vying to qualify for sectionals on Saturday at various region tournaments across western Georgia. By the end of the day, 45 of them were in prime position to move one step closer to advancing to the state tournament. A dozen grapplers apiece from Woodland and Adairsville qualified for sectionals, while 11 from Cass and 10 from Cartersville achieved the same goal. 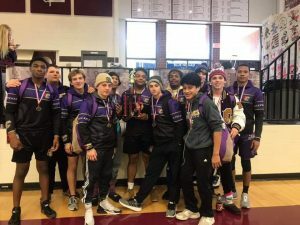 The Wildcats had the top team performance, winning the Region 7-AAAAA crown behind eight individual champions, but all four programs finished in the top three. The Tigers and Canes, who each had a pair of first-place winners, finished runners-up in Region 6-AAA and Region 5-AAAA, respectively. Meanwhile, the Colonels returned from Hiram with three No. 1 seeds for sectionals and a third-place team finish. Cartersville followed up its second-place showing in the region duals tournament and first-ever trip to state with another runner-up finish at the traditional tourney at Central-Carroll, which finished 100 points ahead of Cartersville (235.5-135.5). While not as significant of a result for the program, it might have made more of a statement for the Canes. “Overall, I was really, really pleased,” Cartersville head coach Brooks Gayton said. “After the duals performance, I felt like that was kind of where we expected to finish as a team in the runner-up position. But the traditional is scored differently than the duals. 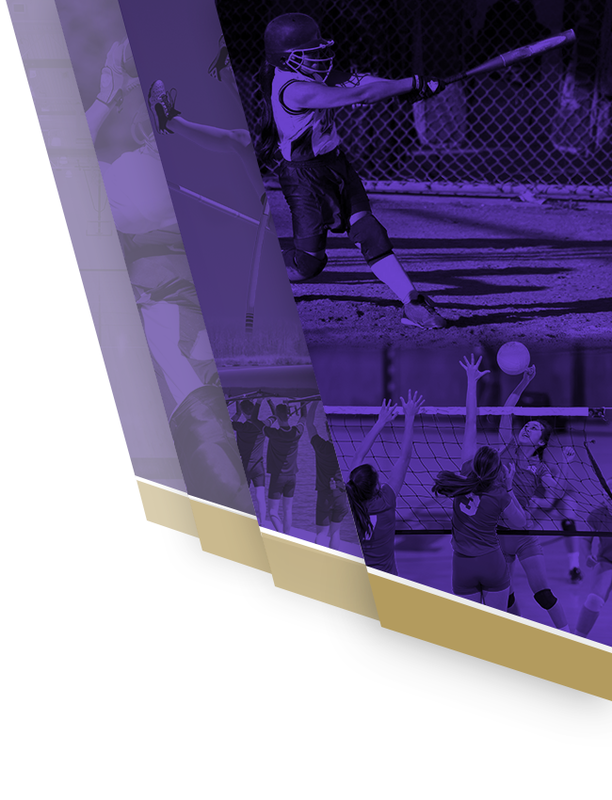 … It doesn’t always turn out the same way, the duals-style and traditional-style tournaments. Of Cartersville’s two individual winners, one was not a shock whatsoever, as undisputed top seed Jabril Williams cruised at 160. The other was a pleasant surprise with Tyler Earick defeating a wrestler he had lost to in the duals tournament to earn first at 106. Giles Turner at 113, Shadre Hurst at 170, Rashun Hurst at 195 and Collin Buffaloe at 220 were all second-place finishers. The Canes’ other individual qualifiers for sectionals at West Laurens were Joshua Alvarez (third, 120), Kentral Freeman (third, 152), Eoin Neal (fourth, 126) and Desmond Winters (third, 182). “I expect to get all 10 of our guys through to state, to be honest with you,” Gayton said, believing his team got the preferred sectional draw. “We may not be in the top three or four, but they take the top eight to state. Going down my list, I expect all of these guys to qualify to go to state in that sectional we’re in. We’re going to have to upset some region runners-up and region champs to do that, but I think we’re capable of doing that.